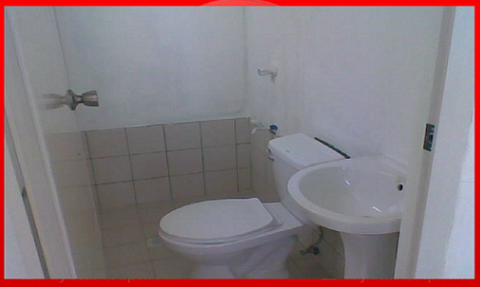 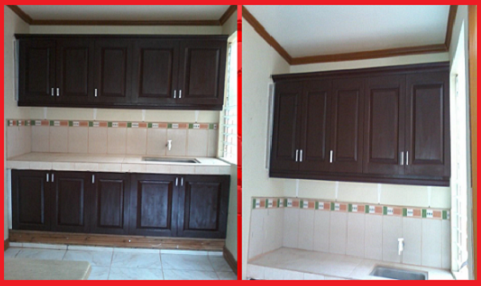 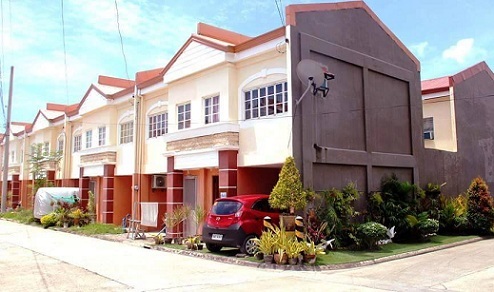 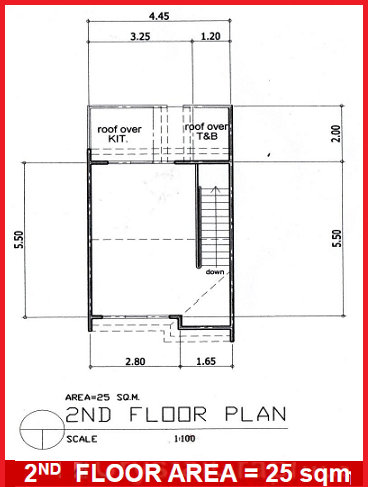 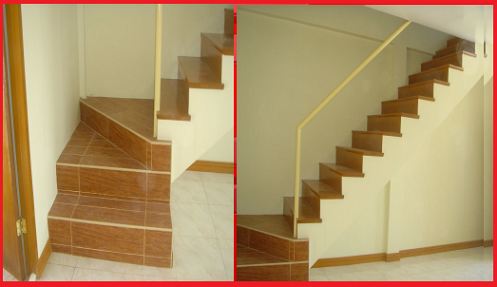 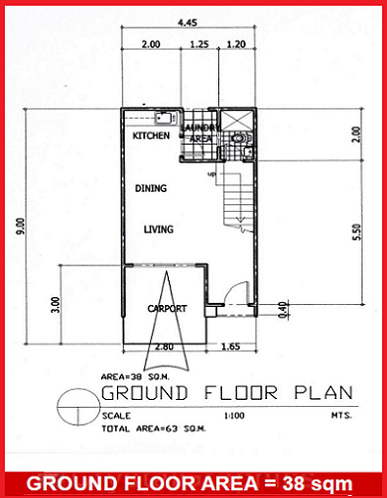 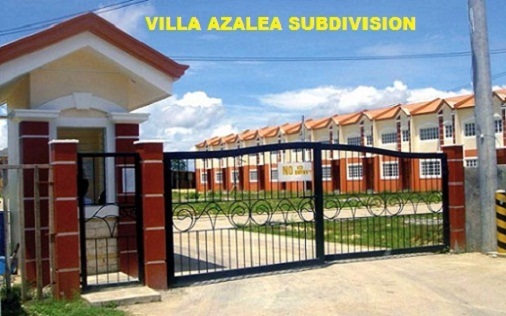 VILLA AZALEA SUBDIVISION PHASE 2 – House and Lot for sale in Cotcot, Liloan, Cebu. 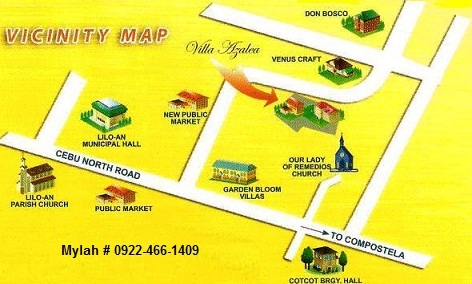 This is very accessible to the main road of Cotcot, Liloan. 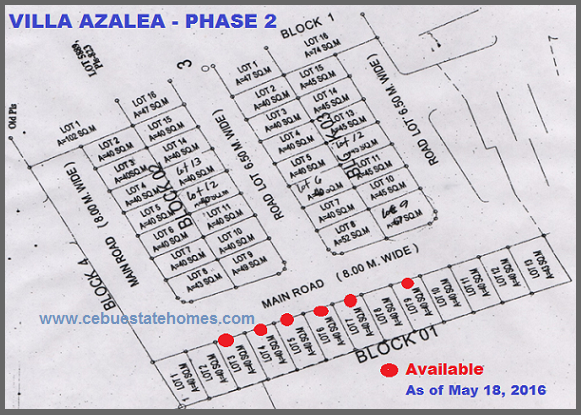 Since Villa Azalea Phase 1 are sold out already, now they are in Phase 2 with only 65 units available. 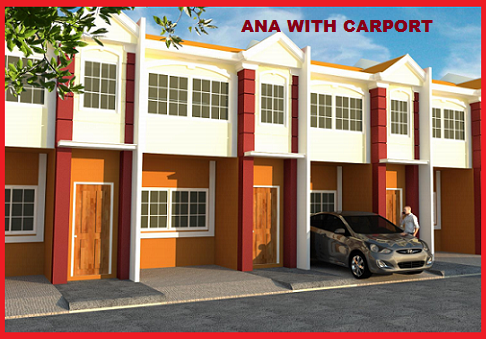 ANA with CARPORT– is the only model in Villa Azalea Phase 2. 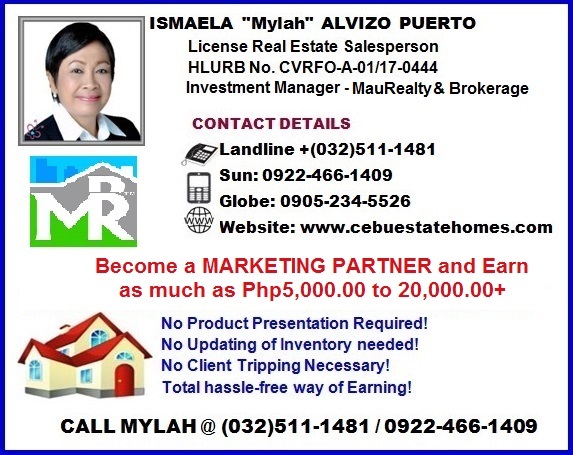 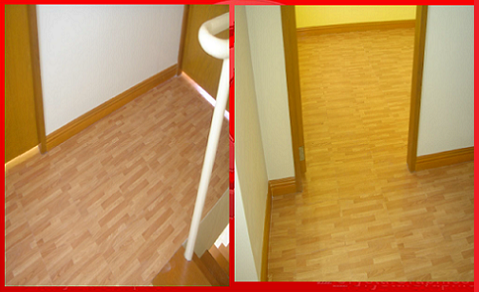 Net Equity P 145,000.00 – Payable 12 months at P 12,083.33/mo.